I have been singing ever since I can remember. Growing up in Bakersfield, I sang three times a week in church, and, at home, my dad would play the guitar and we’d sing in the living room. When I was young, he was a truck driver and often brought home a new album after a trip. He was gone for days at a time, and I’d put those albums on the record player, set up two dining room chairs to lie across and listen to the stories in the songs, memorizing words and harmonies. I can’t point to one album or one artist that made me want to be a singer, I was just raised singing. We were taught timing, melody, and pitch. I was never trying to sound like someone else; my ambition was always to sing strong and be a part of our church’s a capella four-part harmony. I knew what joy I got from singing. Now I’m one of the house singers at Buck Owens’ Crystal Palace. 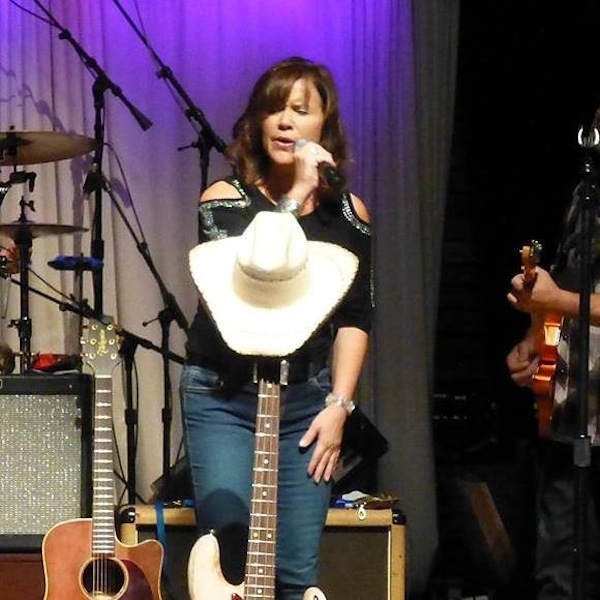 One weekend a month, I sing my heart out at the music hall that the country legend opened in Bakersfield in 1996. During the day, I work to market the Central Valley to bring in new businesses to our region as executive director of California Central Valley Economic Development Corporation. One weekend a month, I sing my heart out at the music hall that the country legend opened in Bakersfield in 1996. I’ve lived in the Central Valley for most of my life. My dad moved my pregnant mom, brother, and two sisters from Fort Worth, Texas, when he got work in the oilfields of Taft, California. After my first birthday, we moved about 40 miles northeast to Bakersfield. My parents never lost their Texas twang. As a kid, we listened to a lot of old time country music like Hank Snow and Jim Reeves. Three days a week, I sang ‘alto’ in church. Starting in the fourth grade, I played the flute. 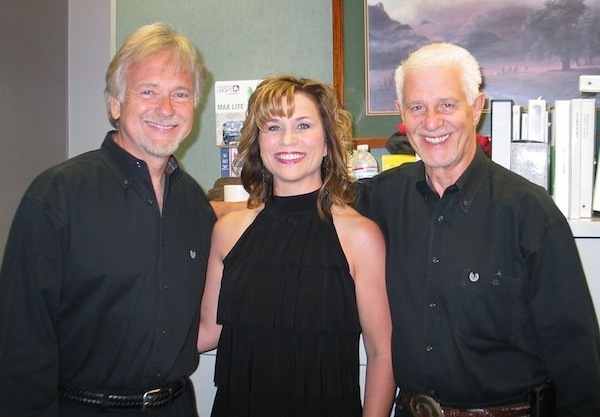 Jennifer Keel Faughn with Buckaroos, Jim Shaw and Doyle Curtsinger. I thought I’d make a career in music and was anxious to leave home. I got a scholarship and went to California State University Northridge, which had a spectacular music program. But after a year, I didn’t see a future for myself playing or teaching the flute. I also missed my home. So I returned to Bakersfield and enrolled in the business school at Cal State Bakersfield. While I was in college, I worked at a commercial real estate firm. Later, I earned a degree from Cal State Bakersfield in Business Marketing. Meanwhile, I was singing in Bakersfield’s live music scene and early on met a country and western band called the Dooley Brothers, a talented trio of brothers originally from Alabama, with whom I sang for a decade. Jennifer Keel Faughn singing at Tim Dooley’s memorial. Buck Owens opened the Crystal Palace in 1996. Along with a bar, restaurant, and performance space, the Palace has a museum with memorabilia about Buck Owens and the Bakersfield Sound, made famous by songs like “I Got A Tiger By The Tail,” “Together Again,” and “Streets of Bakersfield.” My band was one of the original house bands. Every once in awhile, Buck Owens and the Buckaroos needed a fill-in for their “Buckarette,” and they called me. My times singing with Buck were priceless, his last words to me a week before he passed were “you sing harmony just like my mama,” which I took as the highest compliment. My professional work outside of singing shifted from real estate to economic development in the 1990s when the real estate market crashed. I was recruited by the local economic development agency, which works closely with realtors to help businesses relocate or expand. It was a good match for me. I had a background in real estate and a degree in business administration, which made this a natural fit. In 2000, I furthered my endeavors into economic development by starting my own consulting firm and have done contract work in many communities throughout California. Monty Byrom and Jennifer Keel Faughn. After Buck died in 2007, the Crystal Palace started using two new front men: Buddy Owens (Buck’s son) and Monty Byrom. One night in 2007, I filled in with Monty Byrom and the Buckaroos. Monty and I hit it off musically and we’ve been singing together at the Palace ever since. I feel complete joy when I am singing that doesn’t come from anywhere else. I especially like to sing Tammy Wynette’s “’Til I can Make it on My Own” and “Stand By Your Man.” Her songs go from soft to dramatic and back again. Every time I walk onstage at the Palace to sing, I look up to the balcony and see Buck Owens’ name in lights. It gives me a sense of pride and reminds me of the times I stood beside Buck and sang harmony. 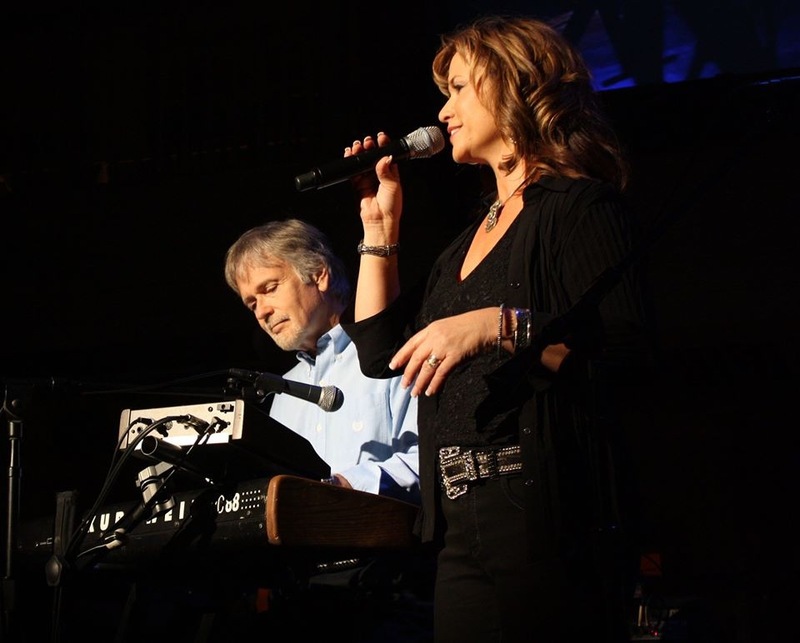 Those memories are sweetened by other memories of famous musicians who I met at the Palace over the years—many of whom I got to sing with like Loretta Lynn, Keith Urban, John Berry, Darryl Worley, and so many others. It’s not easy to juggle music, work, and family but I feel very blessed. Music is a major part of me and actually provides a stress release to all that juggling. I leave all my worries and cares offstage. And I really enjoy the camaraderie that I have with members of the band. The Crystal Palace is a one-of-a-kind showplace, where people can bring their friends and families to enjoy great music and history. These days, I don’t do much performing other than at the Palace, but it is more than enough for me. Musicians from all over the country, famous and not, can’t wait to play at the Palace. And I get to sing there. Talk about living a dream. Jennifer Keel Faughn is a mother of two wonderful children, a wife to an awesome guy, a president of her own company, and a singer of country music in Nashville West, aka Bakersfield! *Photos courtesy of Jennifer Keel Faughn. 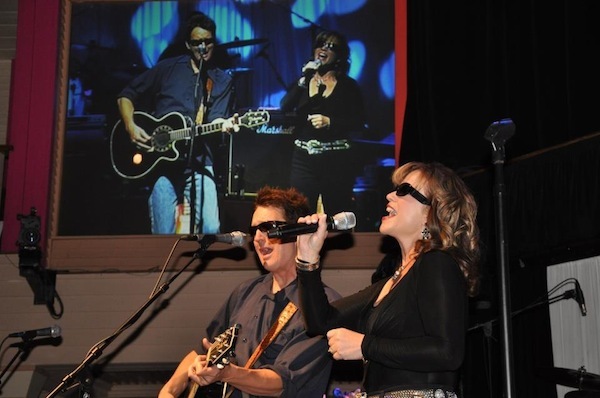 Lead photo of Jennifer Keel Faughn and Jim Shaw.